Xrapid launched recently with a lot of positives. 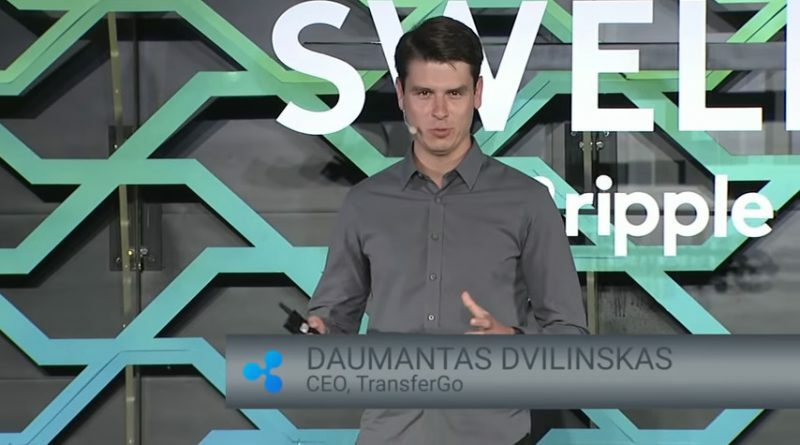 TransferGo confirmed during the Swell 2018 conference that they will be using xRapid technology for cross-border real-time settlements. This will help the company to remove friction from global payments to solve the “separate islands” factor referring to use of segregated platforms with partners, and to reduce delays in the transactions. The new partnership will see the company use a unified API that is scalable in addition to using the system that encourages transferring and sharing of data more easily and faster. Customers across the world will also benefit from the TransferGo FREE service. The free service will see customers enjoy free cross-border transfers. The firm demonstrated the process with the first xCurrent transactions at Swell where they performed transactions from everywhere in Europe to India through a partnership with Axis Bank. The company's new corridor from Europe to India offers real-time transactions and relies on a single API. The service has grown by 315 percent growth in one month and will continue to grow more as new retailers learn about the new service, said the company through CEO Daumantas Dvilinskas. 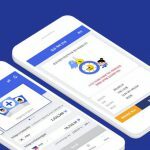 The prospected or probable expansion of the customer with more partnership and a huge customer base in future is the real explanation for TransferGo's desire to implement blockchain. Currently, most companies who are hoping to grow or expand to more regions and attract more customers do not even realize that they would need blockchain in the future although they may not need it currently. And there is a possibility that early implementation could come with huge benefits than delayed implementation. The company said through CEO Daumantas Dvilinskas that it is expecting to grow the customer base from one million to one hundred million in addition to the pointing of the need/possibility of forming more partnerships and expanding in more regions globally. He said innovation -- blockchain and TransferGo’s partnership with Ripple will help in "standardizing with APIs for building faster connections and real-time messaging for shared responsibility around the risk profile of customers" in addition to delivering other benefits. 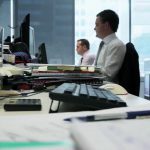 Another more obvious benefit is making the process transparent in addition to removing huge friction for cross-border transactions which he said can be prohibitively expensive. 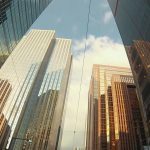 Although the company has so far reduced transaction fees by up to 90 percent and reduced settlement to under 30 seconds in some regions prior to implementation of the blockchain, xRapid is set to improve things in the coming years. Dvilinskas said that it has saved $25 million for customers to date noting that there has been a huge shift in consumer behavior where customers started sending small transactions more, and more frequently. The company has more than 700,000 customers across 47 destinations worldwide and completes 1.5 million transactions per year. In addition to letting customers to send money around the world, the platform allows people to buy Bitcoin, Bitcoin Cash, Ether, XRP and Litecoin on their iOS app and Android app.